Bring the communication power of xMatters to your support and productivity tools in Desk.com. You can leverage this integration, built using Zapier, as a lightweight service desk to manage incidents and contacts, either internally or externally. When a new case is opened in Desk.com (and its status is set to Open), Zapier sends case details to xMatters using REST / JSON. Then xMatters sends notifications to the defined recipients on their preferred devices with targeted push, voice, SMS and email notifications. Once notifications are delivered, recipients can also respond by either acknowledging or escalating. Zapier will post a callback using Web Hook, creating a new case note in Desk.com with a “Delivered” message. Improve Time to Resolve Support Issues by automating posting of issue details when a new case is opened in Desk.com. 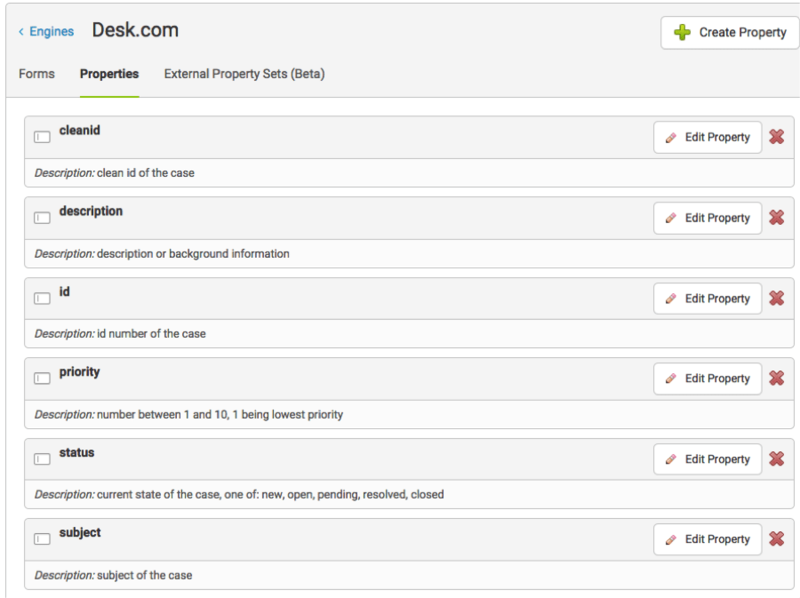 Improve Time to Resolve Support Issues by automating posting of issue details when a new case is opened in Desk.com. Tailor specific message content to different device types automatically with xMatters design tools.